A multitenant web application is one that responds differently depending on how it is addressed – the tenant. This kind of architecture has become very popular, because a single code base and deployment can serve many different tenants. In this post, I will present some of the concepts and challenges behind multitenant ASP.NET Core apps. Let’s consider what it takes to write a multitenant ASP.NET Core app. For the sake of simplicity, let’s consider two imaginary tenants, ABC and XYZ. We won’t go into all that is involved in writing a multitenant app, but we will get a glimpse of all the relevant stuff that is involved in it. By UI I mean a tenant may have different CSS files, different logo images, and so on. 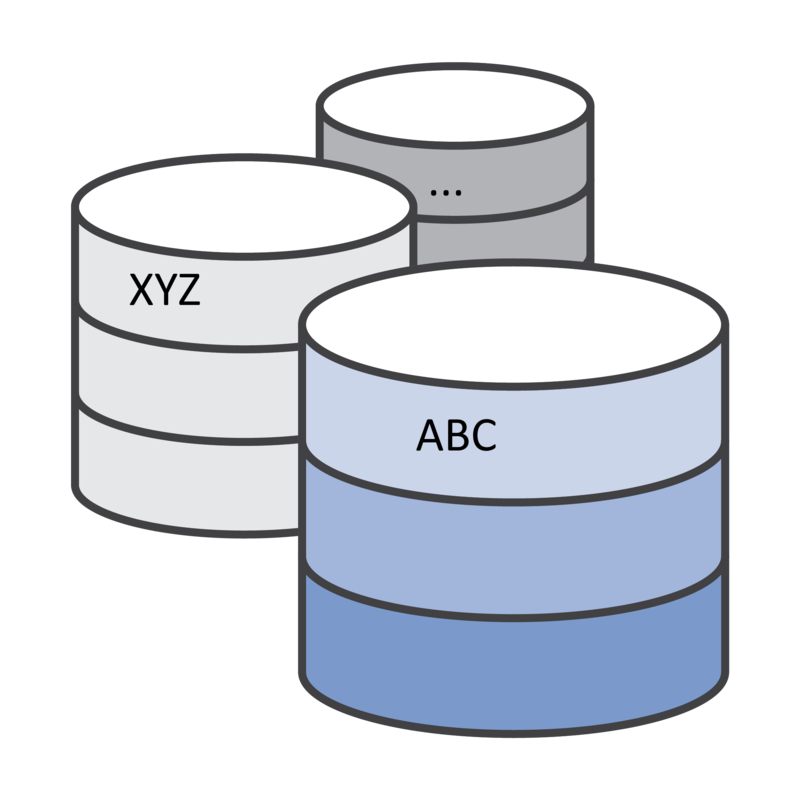 Data should be easy to understand – we don’t want tenant ABC to display data for XYZ, and vice-versa. Changes in behavior or functionality are also possible, when a particular tenant has a different feature set than others. For the sake of simplicity, let’s say that a tenant is identified by a string, like ABC or XYZ; this will be its code name. As you can see, this is very simple – essentially it consists of a method GetCurrentTenant. The actual complexity goes in the implementation strategies. For most of your application-specific code, this is likely the only reference you will need. We will need to have a default tenant, that is, one that will be inferred if no information is passed by the browser to distinguish it. The Get<T> extension method comes from the Microsoft.Extensions.Configuration.Binder NuGet package, and it is used to turn configuration into strongly-typed Plain Old CLR Object (POCO) objects. The actual configuration values will depend on the implementations of the identification/resolution service. The key here is the domain name passed as the host header (eg, abc.com) and the value the tenant code (abc). 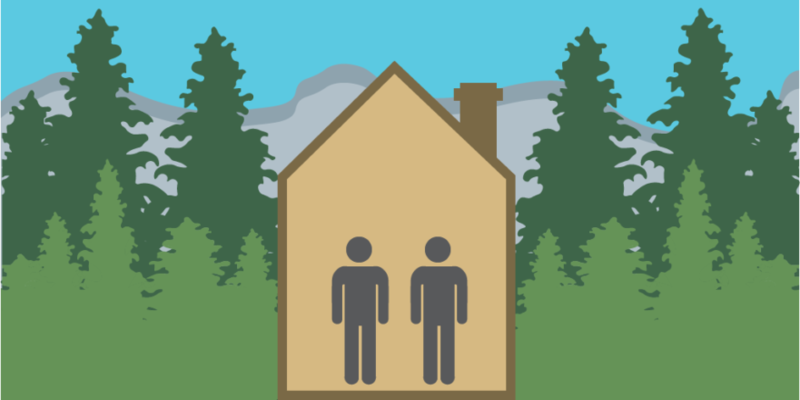 This allows having many domains pointing to the same tenant, if we want that. Here, they key in the tenants collection will be the value passed in the query string, for the Tenant parameter (eg, Tenant=abc). So, all requests coming from IPs 192.168.1. * will get tenant abc and all coming from the localhost will get xyz. And we will also need to configure the mappings between host names (or query string values) and the default tenant, in the appsettings.json file, with values appropriate to the resolution strategy in use. 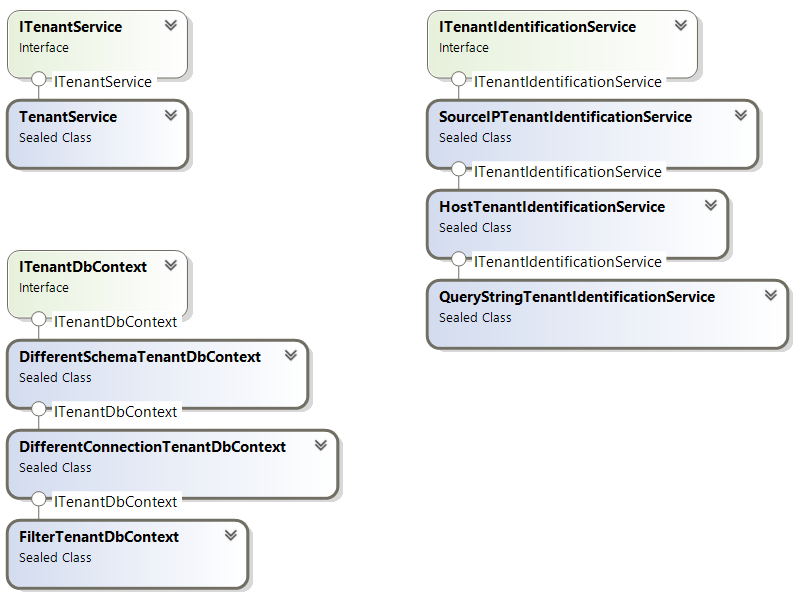 The tag helper gets, through constructor dependency injection, the ITenantService instance and uses it to get the current tenant. If it doesn’t match the tenant passed as a parameter, then the output is suppressed. This is content-specific to tenant ABC! And the content will only show for tenant ABC. You need to keep in mind this approach requires you to explicitly hardcode the tenant’s name. This may or not be ideal for you. So, for controller Home, the folder abc will be searched when the application tries to locate static files for the abc tenant. So, when your HomeController‘s Index action method returns a call to View, the Index.cshtml file will be retrieved from the ViewsHomeabc folder. When it comes to configuration, it is somewhat tricky to set different values per tenant, especially because at application startup we do not know the current tenant, because it only exists on the scope of a request. But there are a couple of things we can do. This relies on the IOptionsSnapshot<T>‘s ability to retrieve named configuration entries. This interface and associated capability comes from the Microsoft.Extensions.Options NuGet package. The name you pass it must be one that was also set when calling Configure<T>, as we saw earlier. Another option that I leave as an exercise to you would be to use Managed Extensibility Framework (MEF) or any other similar framework to dynamically load. 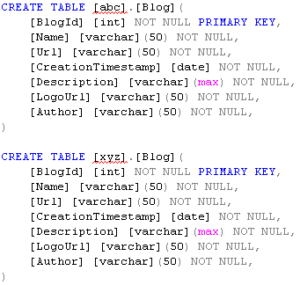 If the section or the named configuration setting does not exist, the default value will be returned instead. 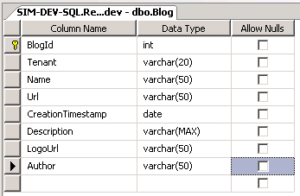 Without this, the ITenantDbContext would not be injectable into the context. Let’s see the possible implementations of this interface, for each of the three discussed strategies. Just a marker entity, as you can see. For each of these entities, it sets the schema property to be the current tenant, as returned by the injected ITenantService. SaveChanges does nothing, as there is no need to modify the entities when they are saved. Not too complex, I’d say. The actual IDecisionService implementation can probably receive a multitenant-aware DbContext or an ITenantService instance, but not likely one of the other infrastructure classes. It can then use these to make informed decisions of what to do. The possibilities are endless, but make sure you design your application with extensibility in mind, that is, not hardcoding it to specific tenants or “magic” values. However, I won’t go through these right now, as they can get quite complex. Maybe something for another article! We’ve seen the basic building blocks for a multitenant architecture and also some reference implementations. A lot more can be said, but I believe this will get you up to speed with this kind of architecture. For your convenience, I am listing here the configuration steps that must be followed, again, all should go in the ConfigureServices method of the Startup class.